Standing out in a crowd. 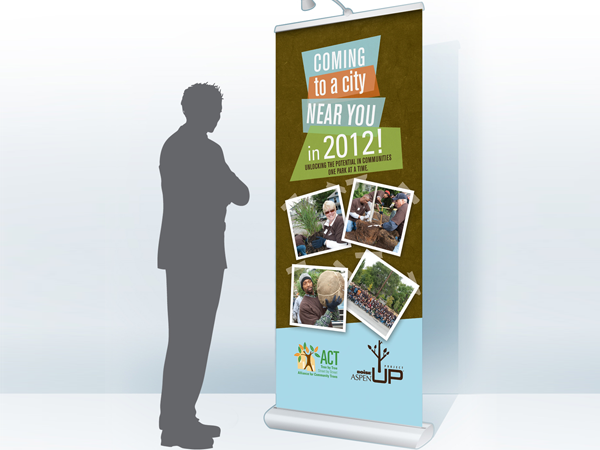 Retractable banners are a portable, economical way to make a prominent statement in venue. 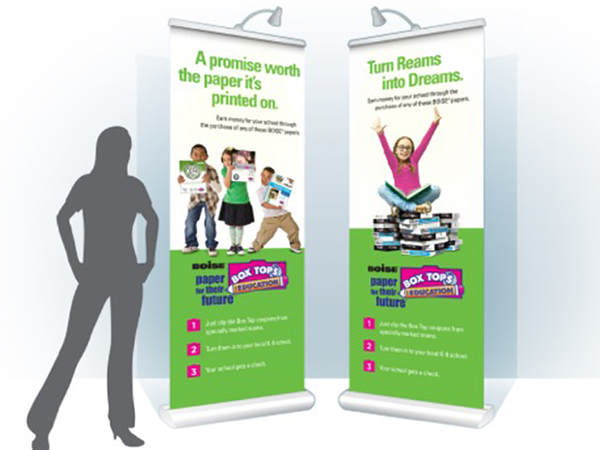 Evoke has worked with a multitude of companies to create event graphics ranging from banners to large scale trade show booths.